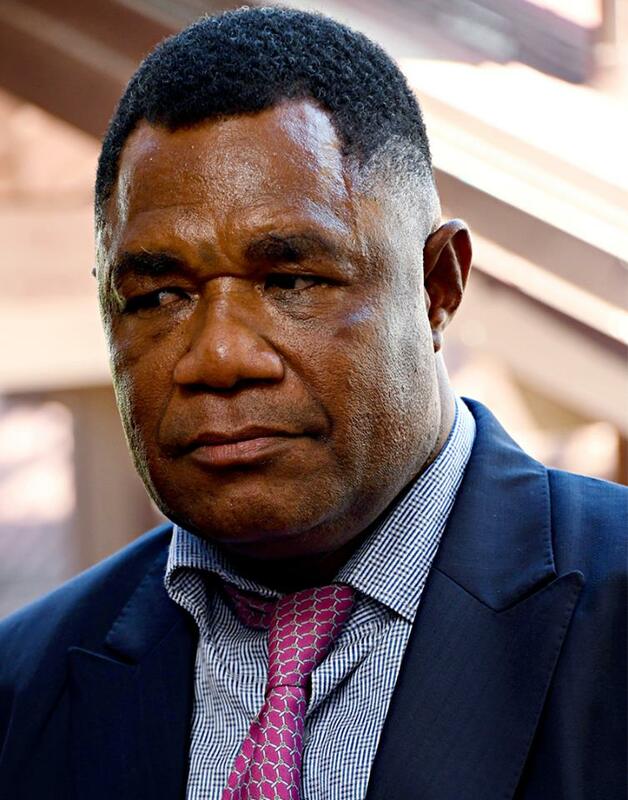 The Nakanai Communities Association of West New Britain Province, is not happy that the Member for Talasea Francis Maneke was revoked of his appointment as Communication and Information Minister. Mr Maneke could be the shortest serving state minister, having worked the post for only two months before he was removed by the Prime Minister last week. The association's Chairman, Patrick Loku, says Peter O'Neill's decision to strip Mr Maneke is shallow and disrespectful, and is calling on the prime minister to reappoint Mr Maneke to an economical ministerial portfolio. Mr O'Neill had said he was concerned with the numbers, and that Mr Maneke had been the only member of the Our Development Party returned after the national election. Mr O'Neill had also explained that as a first-term MP, Mr Maneke will be given the chance to serve on the Parliamentary Committees.